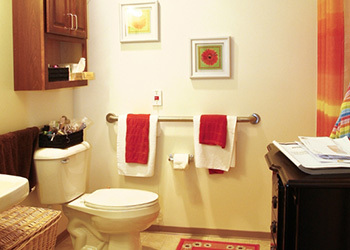 The Pointe at Pontiac senior living provides apartment-style housing with personal care and other supportive services to adults age 65 and older. Our living environment enables seniors to maintain an active and independent lifestyle. The Pointe at Pontiac senior living allows seniors to maintain an independent lifestyle, free from worries of taking care of their own home, while still enjoying the companionship of friends and neighbors. Our staff is a highly trained group of caring professionals. We designed The Pointe at Pontiac to include all of the day-to-day conveniences and amenities of a premier neighborhood. Contact us today to learn more or click here to schedule a tour.